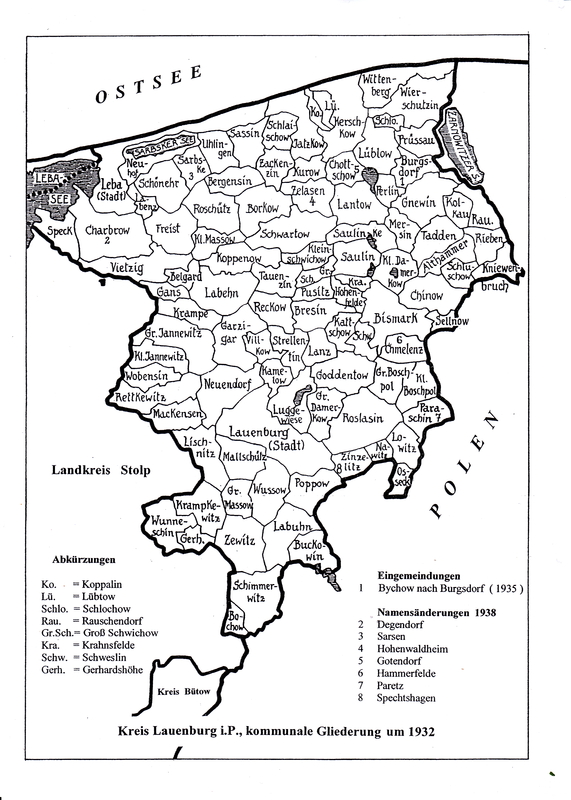 Pomerania (Pommern) church books, civil records, and genealogy family history research. Search links for Germany, Prussia, and Poland for ancestors. Please log in to the Google account associated with the email you registered with. For more information, click here. Read our latest announcement on accessing the portal. Help us fund our website through your support. My Pomerania is self-funded. If you appreciate our content, please consider making a small contribution.